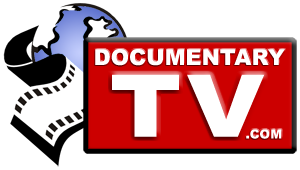 DocumentaryTV is building the world’s most interesting and diverse collection of documentary films from independent film makers around the world. If you would like to see your film featured on the Internet’s best dedicated channel for documentary films, fill out this form and we’ll be in touch to discuss the next step. Whether or not your film is in production or already released, we’d like to hear from you.